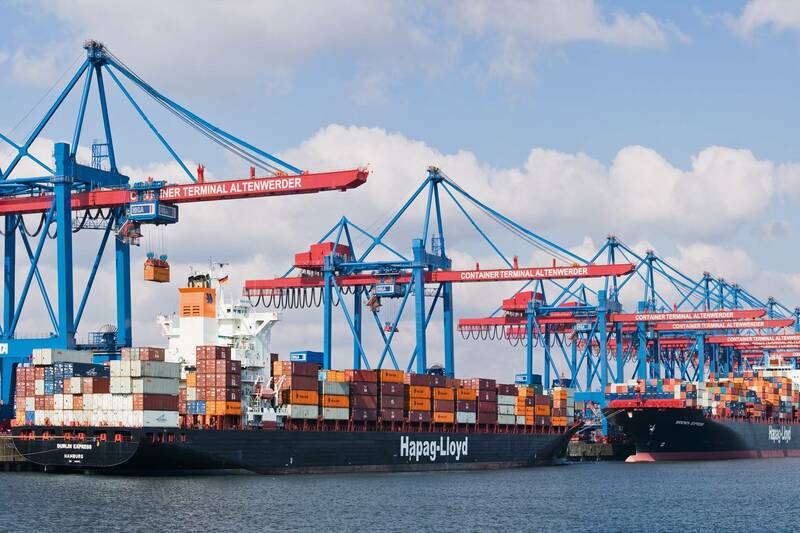 Shipping company Hapag-Lloyd and ocean shipping electronic marketplace INTTRA announced an agreement under which Hapag-Lloyd will connect with the INTTRA eVGM Service for facilitating compliance with new International Maritime Organization container weight requirements. Under the IMO's Safety of Life at Sea (SOLAS) Verified Gross Mass (VGM) amendment going into effect on July 1, every shipping container must have a VGM, or certified weight, in order to be loaded onto a ship. Available in two versions - for Carriers and Shippers - the INTTRA eVGM Service provides the operational capabilities for digital submission, receipt, processing and auditing of SOLAS-compliant VGMs. 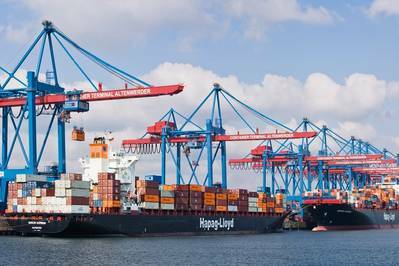 In December 2015, the companies joined forces when Hapag-Lloyd became a founding member of the INTTRA eVGM Alliance, which has worked to help the industry address the challenges of SOLAS VGM with a digital approach.